The ability to traverse multiple genres, tempos and sound palettes is becoming the norm in bleeding edge electronic communities. What likely started as a rejection of staid DJ practices has expanded into artist’s production approach and it’s hardly uncommon to find 3-4 different tenuously conjoined sounds on someone’s Soundcloud feed these days. The principles behind this approach are an unassailable desire to move forward at all costs, as well as more cynical strategies to attain bookings and recognition, but it leads to homogeny nearly as often as it does innovation. The truth is that few artists have the talent and/or put the time into cultivating not just one, but an entire range of aesthetics. 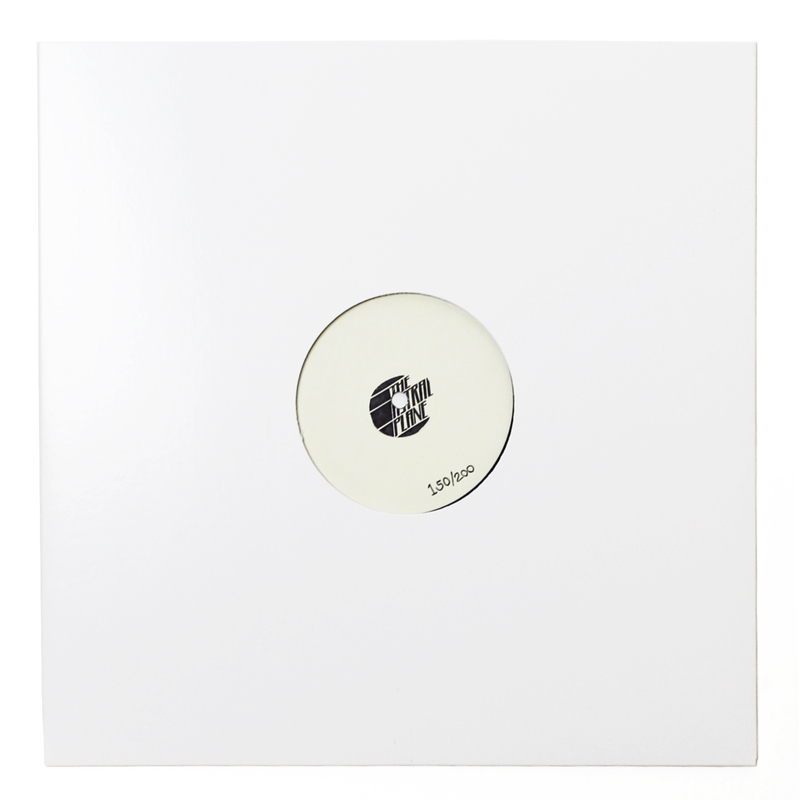 This (often faux) polymath approach has delivered some of the most dynamic club and experimental music to come out in recent years and Cairo-born, Berlin-based producer and visual artist Kareem Lotfy is a prime example, working from minimalist ambient on one end of the spectrum to buoyant, full frontal bubbling on the other. Many fans of Lotfy’s work will have likely come around to it via PAN’s Mono No Aware compilation, a release focusing on divergent strains of ambient that was led off by Lotfy’s “Fr3sh”. The track’s wistful, finite qualities have engendered it to fans across the electronic music spectrum, becoming a staple for ambient fans and even drawing praise from the legendary Ryuichi Sakamoto. Further efforts have arrived via his own Soundcloud page and a side project, the latter home to his most time stretched, blissful efforts. “Power Bass Bubbling”, since removed from Soundcloud but available in various mixes and blends, was our introduction to Lotfy and hits a far different note than his ambient excursions. Embracing the Dutch bubbling sound, “Power Bass Bubbling” gets straight to the point, all high key energy, rhythmic thrust and deft sample looping. It’s an efficient track and like Lotfy’s abstracted beats it utilizes a relatively small amount of sonic elements to great effect. Lotfy’s Astral Plane mix falls firmly in the general ambient sphere, eschewing his more rhythmic impulses for spaced out synths, vocal murmurings and pleasant drones. Gorgeous efforts by legendary Egyptian American composer Halim El-Dabh highlight the mix which also incorporates spacious tracks from Yves Tumor, Monolake and Takahiro Kido. Bits of harp can be found around 2/3 of the way through and Lotfy fins time for tracks that scrape and bump along as much as they glide. It’s an engrossing 30 minutes that highlights the breadth of his approach without tail spinning into genre mish mash. Download the mix here and check out a track list after the jump.